Home of the Aged of the Methodist Episcopal Church, Corner of West Franklin and Fulton Streets, Baltimore. 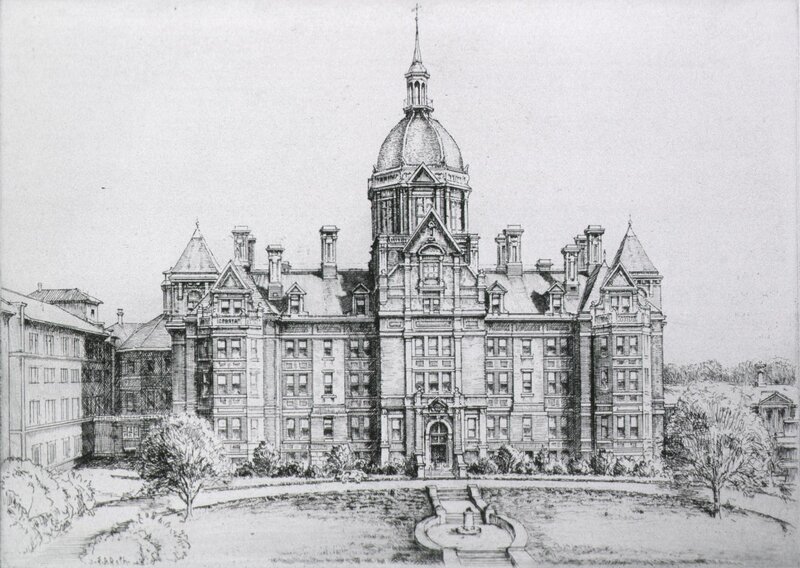 George Howard, The Monumental City (Baltimore: J. D. Ehlers, 1873): 53. 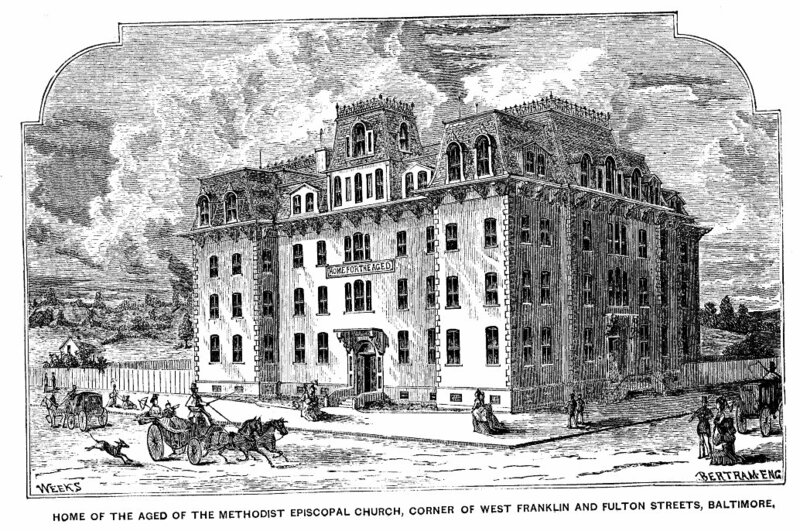 Notes: Home for Aged of the Methodist Church (North Fulton street) incorporated (first suggested by Rev. Dr. G. C. M. Roberts).